This post updated January 2016 as part of the #ThrowbackThursday photography project where I add better pictures to already delicious recipes. 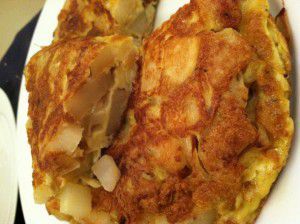 Tortilla Espanola (Spanish Tortilla) is an easy and budget friendly dish that can be served at any meal, or served cubed as part of a tapas spread. Wednesday night this week I walked into the house at 9:15 p.m. and I was starving. Since lunch earlier that day, I’d had a nonfat vanilla spice latte, 2 fun size candy bars and two Starburst candies. The Godfather also hadn’t eaten since lunch and he was ready to eat. Now. 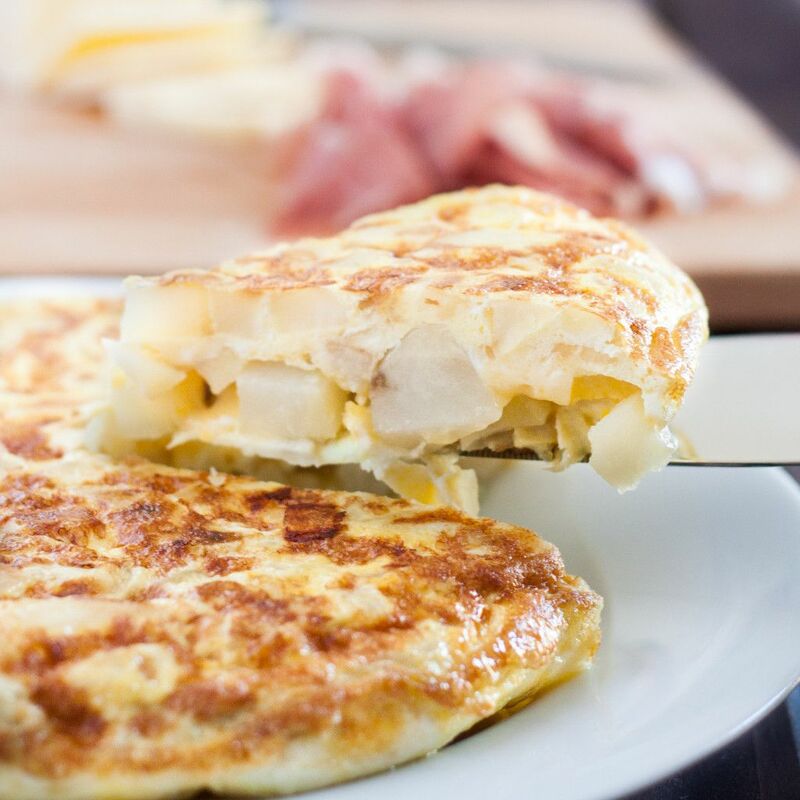 I know you’ve been there before, so I’m going to share with you one of my easiest recipes for a quick and healthy meal – the Tortilla Española. 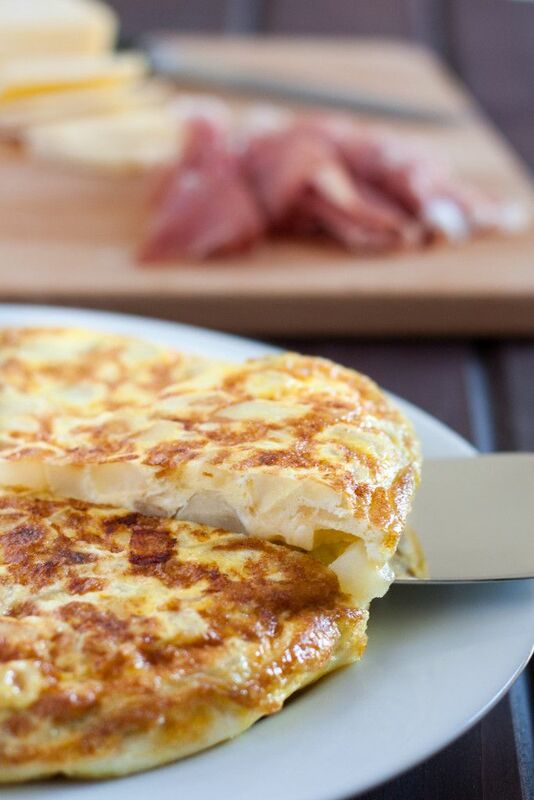 The Spanish version of a tortilla most closely resembles what we would refer to here in the States as a frittata. 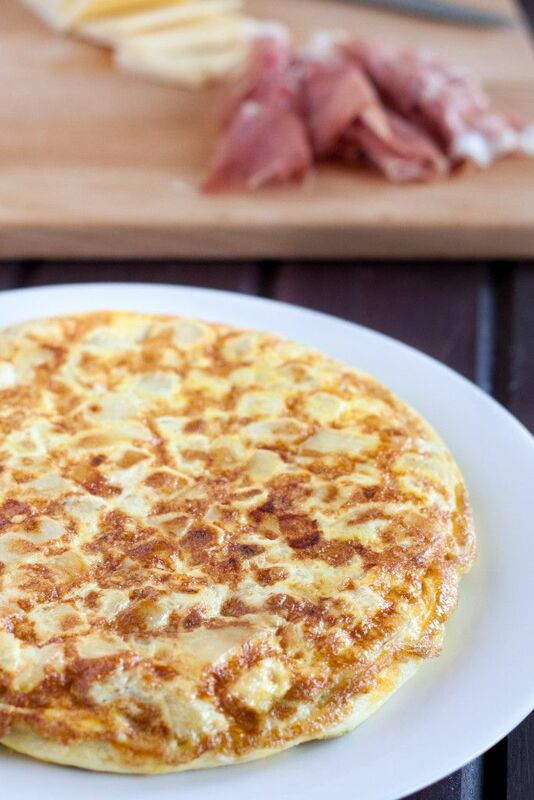 Traditionally comprised of potatoes, onions and eggs, I learned how to make this while visiting family in Spain with my father. He claims I make it almost as well as his Tita Consuela, a woman who was apparently quite the accomplished chef in the kitchen. Given his incredibly high praise of her cooking skills, I’ll take the compliment, even if I do think he’s a bit biased because I’m his daughter. 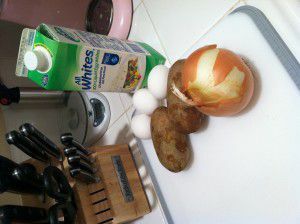 Walking into the kitchen on Wednesday I spied a few lonely potatoes, a bag of onions and knowing that I had eggs in the fridge, dinner was practically done. 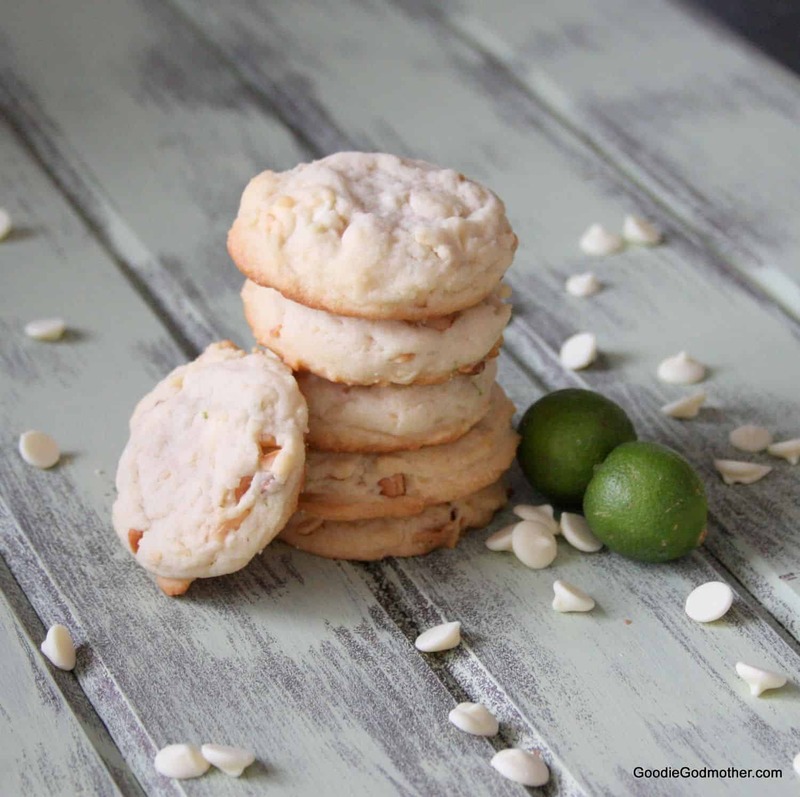 Follow the steps below or scroll down for a printable recipe! 1. Heat 1.5 tbsp olive oil in a skillet. Add the potatoes and onions and cook, stirring occasionally until the potatoes are mostly cooked. 2. In a seperate bowl, whisk the eggs/egg whites together. 3. Mix the cooked potatoes in with the eggs, add spices, and then pour everything back into the skillet adding a bit more oil if needed. 4. Cover the skillet with a plate or lid and cook over medium low heat for about 5 minutes. 5. FLIP the tortilla! I do this by grabbing an oven mitt, holding the plate against the skillet, flipping the skillet over, then sliding the tortilla back into the skillet, uncooked side down. You may need to tuck the edges in a bit with a spatula. 6. Wash the plate while the other side of the tortilla cooks for about 4-5 minutes. 7. 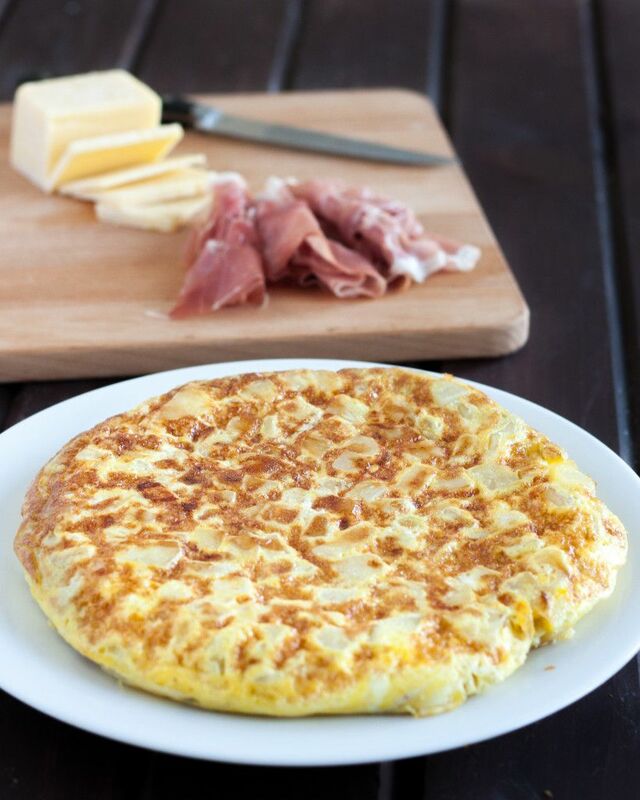 When the tortilla is a light golden color, flip it back onto the plate, let rest a few minutes, slice into wedges and serve. We typically serve this with salad and/or rice on the side. In Spain they also slice it into strips and make this into sandwiches with a bit of aioli, lettuce and tomato. It’s also easy party food when cut into cubes and served with toothpicks as it’s good either warm or at room temp. 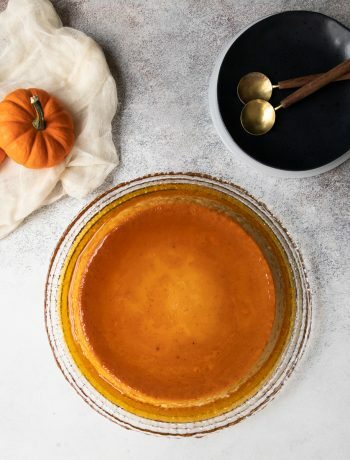 We’ll close this post with a picture of dessert! 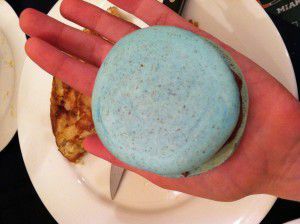 I was experimenting with macaron sizing for some future projects. Heat 1.5 tbsp olive oil in a skillet. 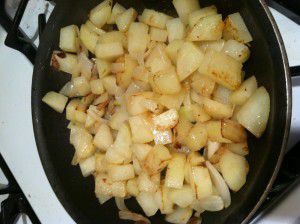 Add the potatoes and onions and cook, stirring occasionally until the potatoes are mostly cooked. In a seperate bowl, whisk the eggs/egg whites together. Mix the cooked potatoes in with the eggs, add spices, and then pour everything back into the skillet adding a bit more oil if needed. 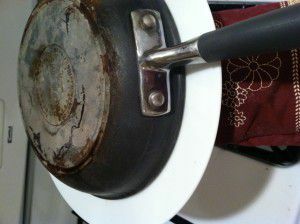 Cover the skillet with a plate or lid and cook over medium low heat for about 5 minutes. FLIP the tortilla! I do this by grabbing an oven mitt, holding the plate against the skillet, flipping the skillet over, then sliding the tortilla back into the skillet, uncooked side down. You may need to tuck the edges in a bit with a spatula. Wash the plate while the other side of the tortilla cooks for about 4-5 minutes. When the tortilla is a light golden color, flip it back onto the plate, let rest a few minutes, slice into wedges and serve. These measurements are enough for a 6" skillet. I no longer own that skillet. 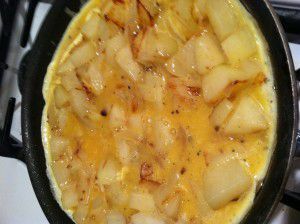 When I make it in my 8" skillet, I need to add another egg or two so there's enough to bind the potatoes together. Thank you so much! 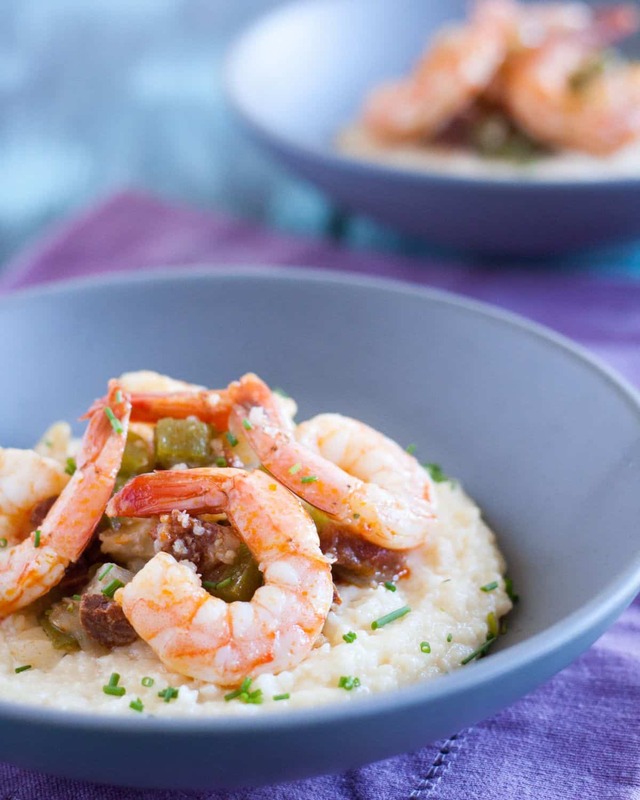 I hope you enjoy it, it’s one of my go-to quick meals.